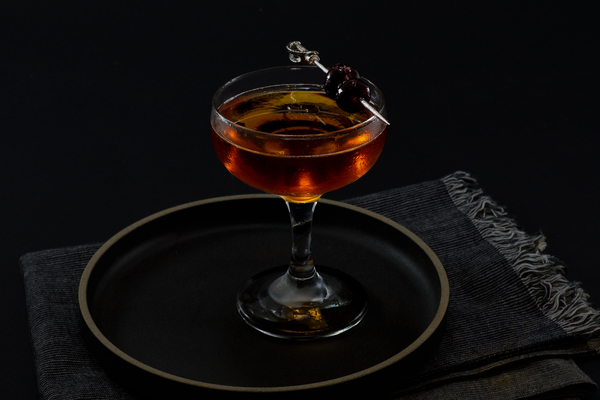 This isn’t the first holiday cocktail we’ve made with creme de cacao, and it might not be the last. In our defense, this delectable nib-soaked liqueur has been begging for a dusting-off since its heyday at the turn of the century, and who are we to refuse chocolate? 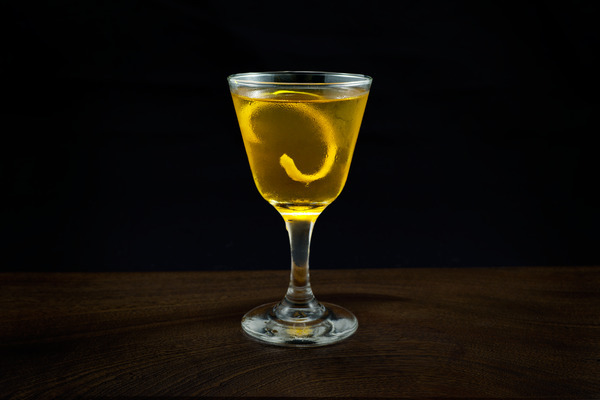 That said, don’t let our confectionary tendencies fool you; this cocktail is simple, snappy, and strong. It’s capable of warming the permafrost from Yukon Cornelius’ rosy cheeks, or drowning out the loudest of Aunt Beulah's libertarian soapboxes. 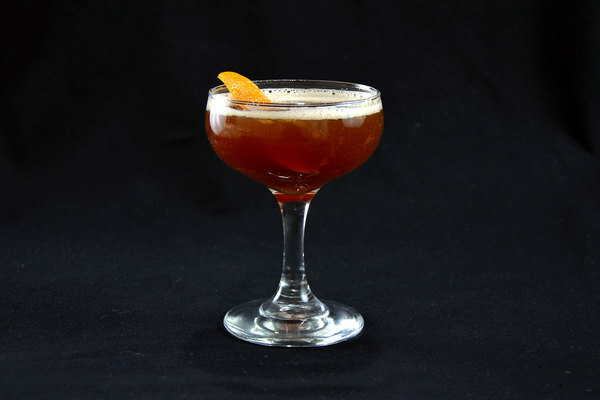 This recipe began as a riff on the classic Blood and Sand, with cacao acting as a substitute for Cherry Heering. Unfortunately, it never really came together. As we tinkered with different ratios, the recipe began to resemble another recent addition: the Bobby Burns. Not only did this comparison prove amply helpful in the naming department, it also turned out to be a winning model. The Scotch comes through with gusto, the vermouth applies balance and depth, and the cacao and Angostura ring in the holiday vibes. 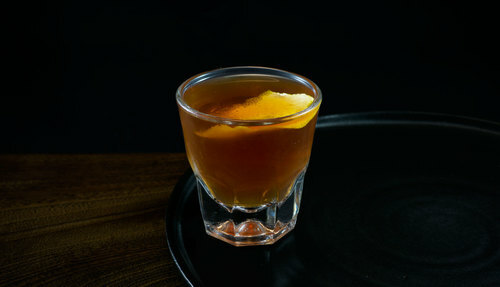 It’s smoky, strong, and rich with deep notes of chocolate, orange, and clove. Don’t waste a good Scotch on this, unless you are receiving free access to grandpa’s favorite single malt after a strong showing at Uno. Otherwise, a blended variety will do fine. We like something with a bit of smoke, like Peat Monster or Monkey Shoulder. While finding a good creme de cacao can still be a bit of a minefield, noteworthy variations are cropping up. Tempus Fugit makes our favorite variety, with mild sweetness and a deep chocolaty flavor. If that isn’t available, Marie Brizard has never killed anyone (though we did once put a bottle of cassis out of its misery) and we’ve heard making your own can yield excellent returns. Whatever path you choose, give this cocktail a shot. After all, who couldn’t use a little Scotch and chocolate by the fire? If Burl were here, we like to think he’d have three.